The proposed use will generate a benefit for Colorado residents related to achieving the Triple Aim of better health, better care, and lower costs. According to the CO APCD rule, a multi-stakeholder Data Release Review Committee (DRRC), must review each data request and advise CIVHC as to whether the request meets the criteria for fulfillment. Discuss your project with CIVHC staff to determine if CO APCD data is the right fit for your project. 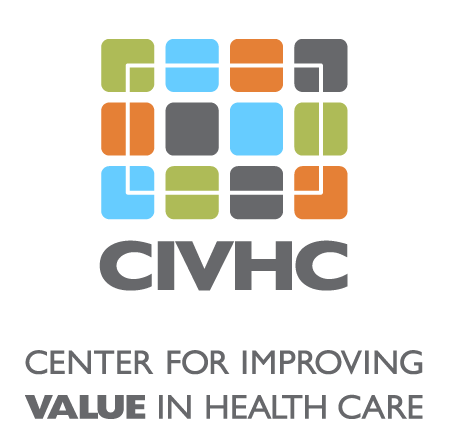 Work with the CIVHC team to fully scope your project and fill out an application. CIVHC will estimate the cost and turnaround time associated with your request. Complete data application forms and Data Use Agreement. If applicable, Application is reviewed by the Data Release Review Committee (DRRC) at their monthly meeting. Receive your data approximately 30-60 days after a contract has been signed and the DRRC has recommended approval. For more information, please contact us at ColoradoAPCD@civhc.org.